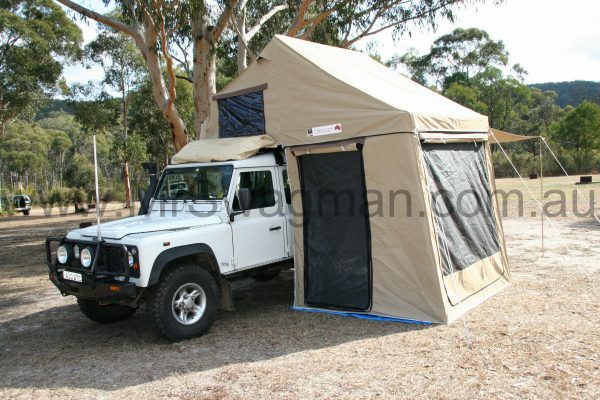 Mr Swagman has an exciting new range of roof top tents coming soon. They will remain 100 percent Australian made, using Australian canvas. Copyright © 2002-2019 Mr Swagman. All rights reserved. All prices show are in AUD.